We are about to hit the middle of June, so for all those fashionista jet setters, here is how we would hit the beach, red hot style! Products featured all available at matches.com. Matches offer a range of over 400 established designers with over 25 years experience in luxury fashion. So you can trust that their curated selection of clothing and accessories will surely have something interesting for you. Shop Matches online at Matchesfashion.com, or in their London Stores. For something more special they also have their own private-shopping townhouse, No. 23. Jumpsuit by Zimmerman (Roza embroidered linen jumpsuit) and can be worn on or off the beach. Very versatile piece, just add a jacket, a statement bag and throw on some heels to take this to an evening ensemble. 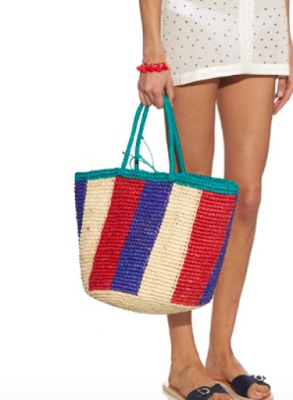 No beach look is complete without a killer beach tote. Check out this Sensi Studio beach tote. 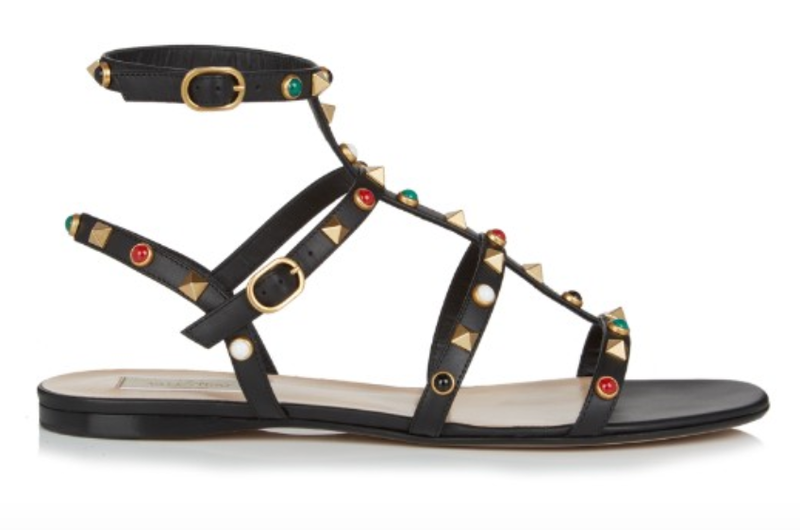 Add some gladiator style sandals like these leather studded Valentino Rock-stud sandals. And of course the essential of the outfit, the bikini. The crochet trim on this Kiini set matches, see the word play there, the trip on the Zimmerman Jumpsuit. Lastly lets add some super cool shades! 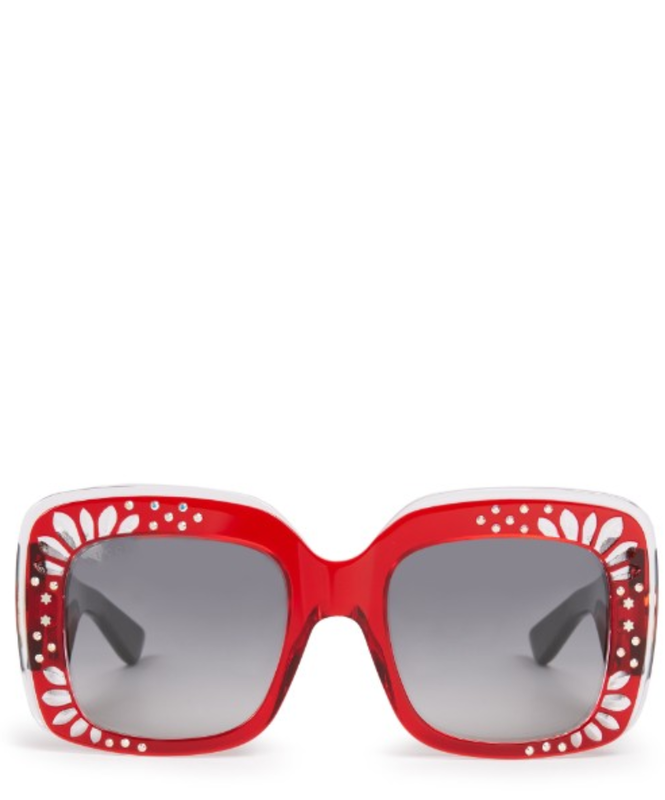 Staying with the red shades, we choose these Gucci oversized sunglasses. Shop more at Matches Fashion.